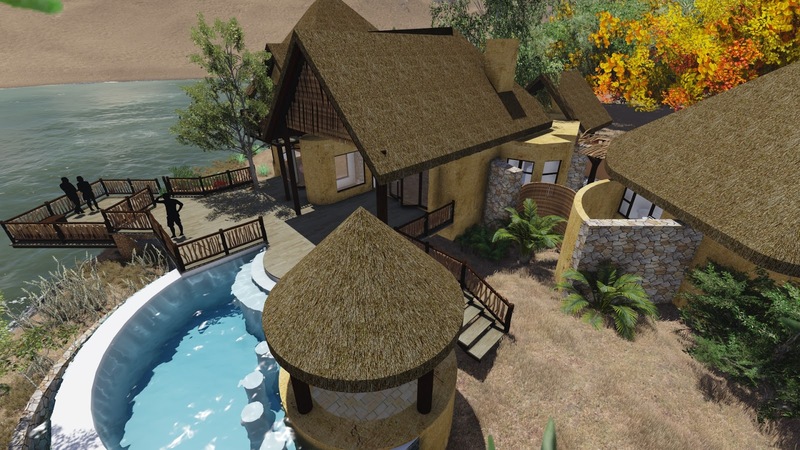 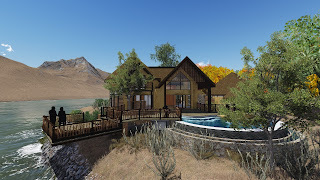 Recently we had the opportunity of working on some exciting Bush veld lodges. Our drawing services and 3-D modelling services, was called upon by a fellow colleague whom we have worked with over the past several years. 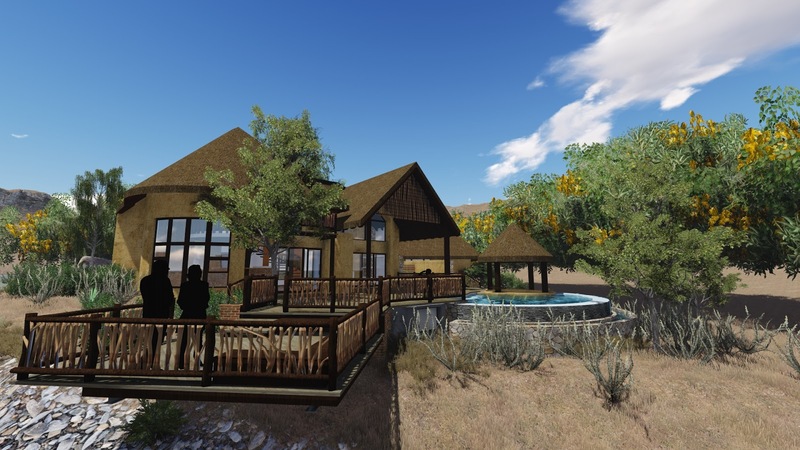 This architectural colleague is a specialist in Bush veld lodges and has worked on large projects both locally and in neighboring countries. 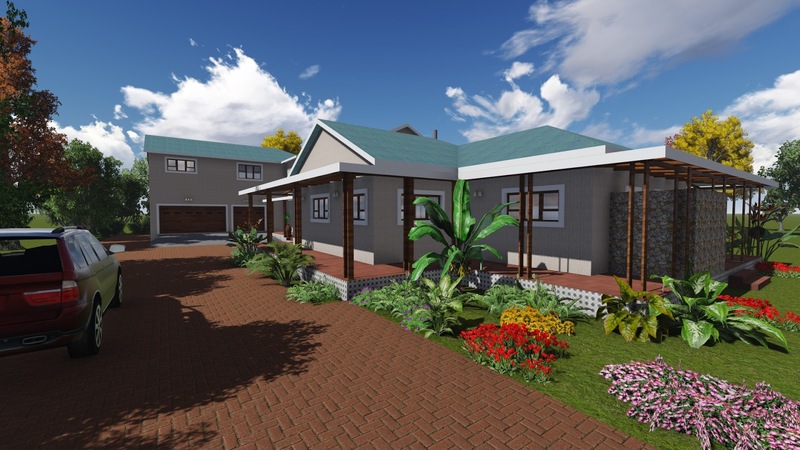 Here are a few samples of the work we have provided for his clients. 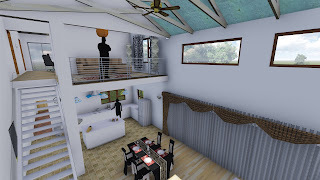 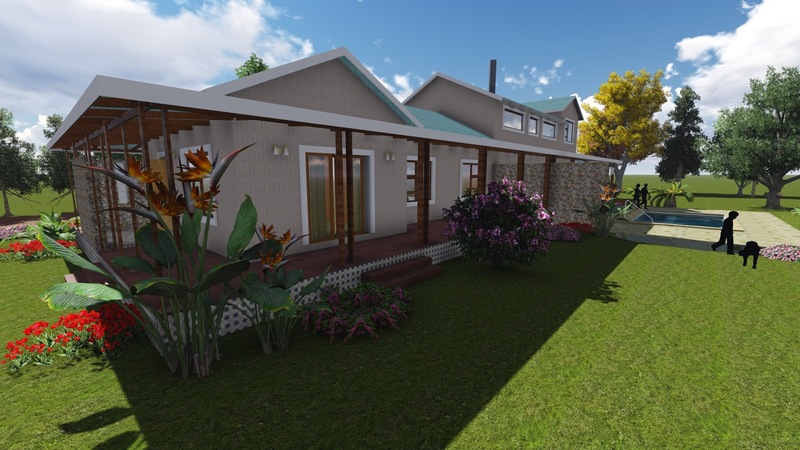 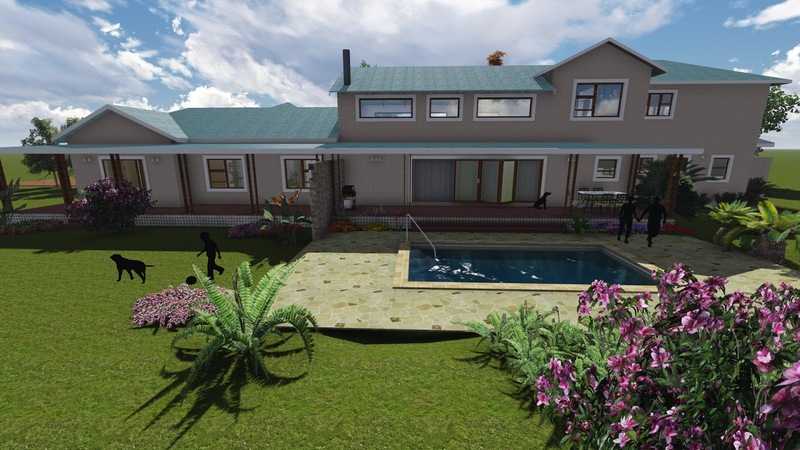 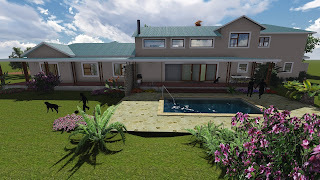 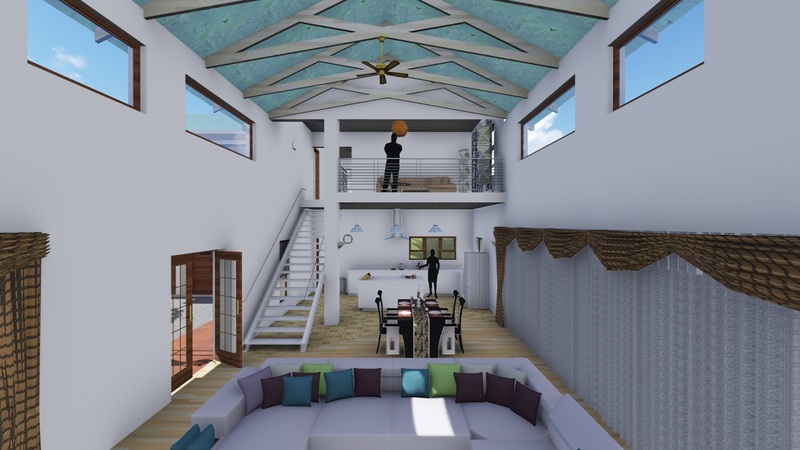 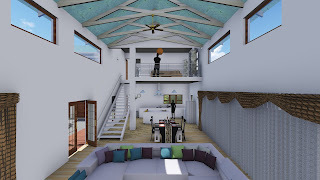 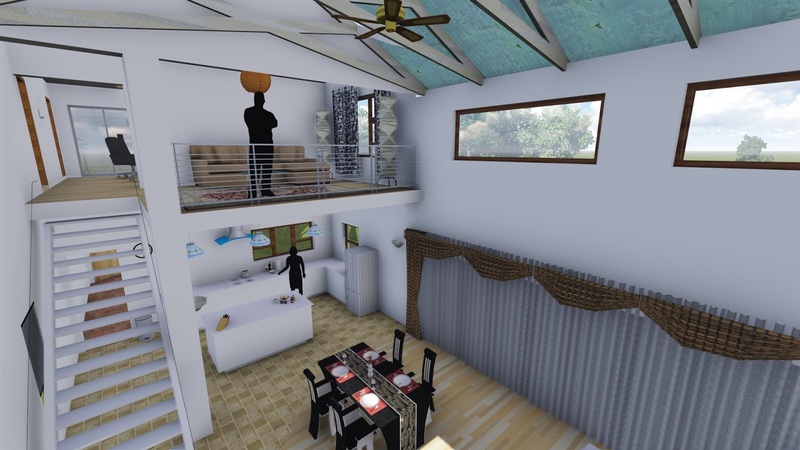 We also provided 3-D rendering services to a client who has an idea of the dwelling he would require, but needed to visualize is project in 3-D.